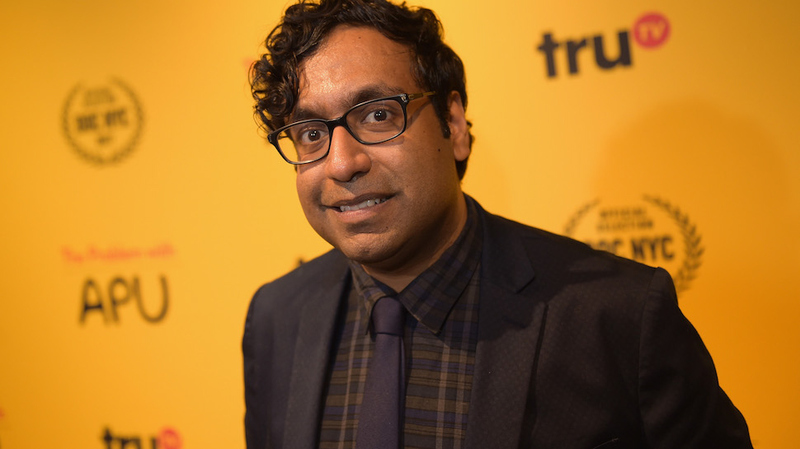 Brooklyn writer, comic and Wait, Wait Don’t Tell Me regular Hari Kondabolu’s Netflix standup special Warn Your Relatives earned him a spot on Variety’s “Top 10 Comics to Watch” list in 2018. The New York Times hails Kondabolu as “one of the most exciting political comics in stand-up today.” Podcast listeners recognize him from appearances on Marc Maron’s WTF, 2 Dope Queens and his own Politically Reactive podcast with W. Kamau Bell. Mixing quips with deft political observations, Kondabolu has performed his hilarious socially-conscious stand-up on Late Night with David Letterman, Conan, Jimmy Kimmel Live and in John Oliver’s NY Stand-Up Show. Kondabolu will perform in the Jaeb Theater at the Straz Center for the Performing Arts on Friday, October 5 at 8 p.m.
Tickets are available online, by phone and in person at the Straz Center Ticket Sales office. Regularly priced tickets are $26.50 – $34.50. Tickets may be purchased by calling 813.229.STAR (7827) or 800.955.1045 outside Tampa Bay, in person at the Straz Center Ticket Sales Office or online at www.strazcenter.org. Handling fees will apply.